The SoFIT by Sofitel gym in the hotel’s inner garden is directly accessible from the pool and has been completely redesigned to become a prominent luxury fitness centre in Hanoi. The SoFIT area has been completely revamped and is exclusively reserved for hotel guests. 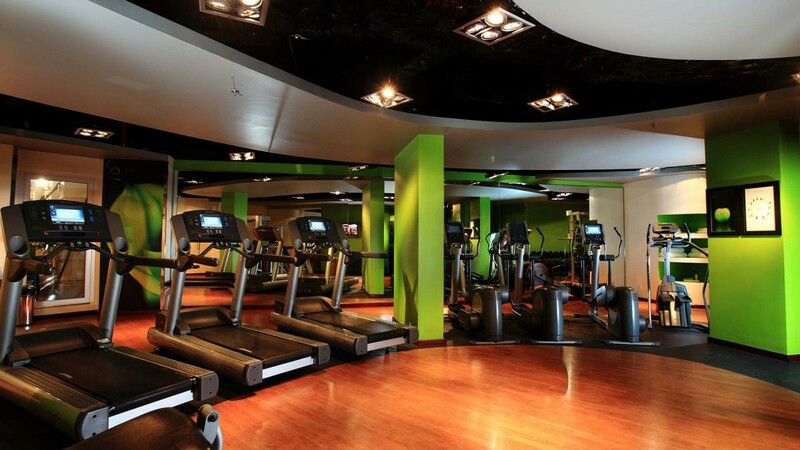 Sofitel Legend Metropole Hanoi specially ordered Life Fitness bikes and Lifestride advanced cardiovascular equipment in addition to elliptical bikes and step machines. 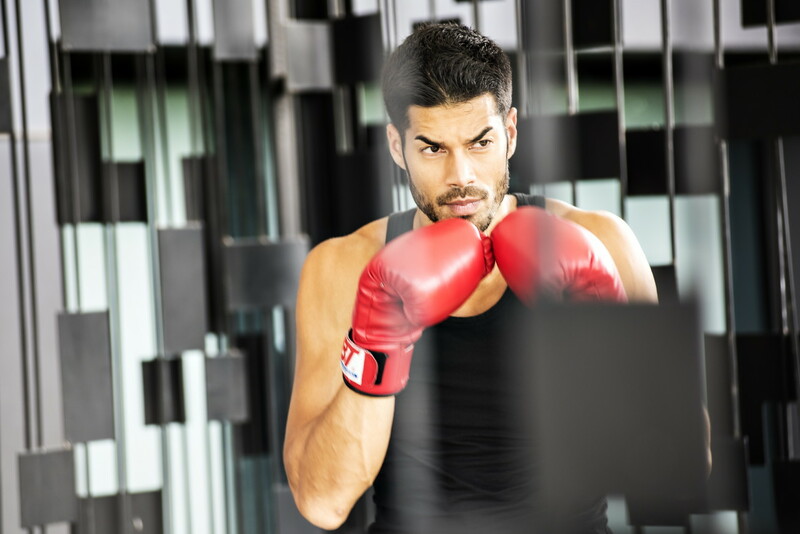 Machines are equipped with LCD televisions allowing guests to exercise while watching the news or favourite tv programs. Personal training services & free weights are available.